It's that time of year again, back-to-school is upon us! Every year I try to write a little post about appreciating Teachers and Teacher Aides/Paraprofessionals. 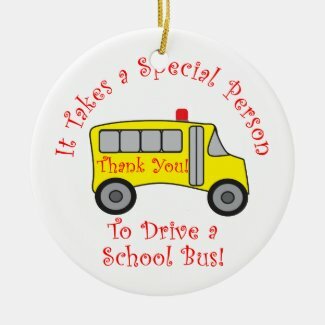 This year I'd like to take a moment to appreciate our school nurses and bus drivers. They are the two groups of people who are most likely to think about our children's safety more often than most. During summer school this year, I paid special attention to how hard our nurses and bus drivers work to keep things in order. They are exceptional at what they do! I would like to showcase a couple designs that I created a few years back, and have increasingly become more popular. 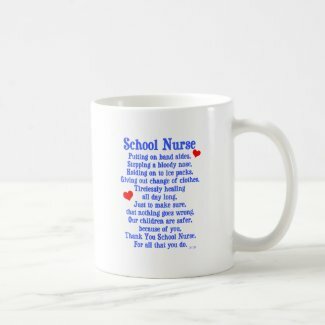 These gifts were made specifically for all the wonderful nurses and bus drivers out there! Both designs come on a variety of gifts at NikiClix Creations. Have a wonderful school year!